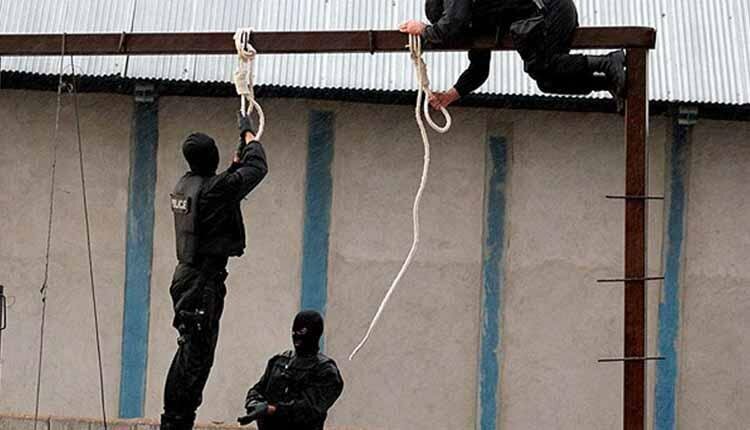 Human rights activists in Iran reported that an innocent man is among 12 prisoners executed January 9, at Raja’i Shahr prison in Karaj, Alborz province. All the 12 men had been sentenced to death on murder charges but human rights group say one of them one of them was more likely innocent. Three of those executed Wednesday were identified as Mohsen Reza’i, Reza Farmanjou, and Barat Ali Rahimi. Since he was arrested in 2010, Mohsen Reza’i, 34, had gone on hunger strike twice, protesting unfair proceedings and tortures he endured. friend of Mohsen Rezaie also told the Iran Human Rights Organization that the Assistant Head of the Judiciary had decided to execute Rezaie despite his innocence. Meanwhile, Mohsen Rezaie’s mother said that her son was supposed to be acquitted. She said that judicial officials had told her that they had found evidence that her son was innocent. In an audio file from prison Reza’i had said that he was tortured by the police to forcibly confess to murder. Reza’i further explains how the authorities tortured him by denying him medical treatment. Reports indicate that earlier in January, five prisoners were also executed in this prison. Iran is the world’s leading executioner per capita, with many hangings carried out in public. At least 283 executions including 11 in public were carried out in 2018. The real numbers were likely to be much higher as use of capital punishment in Iran is often shrouded in secrecy. Most of those executed during the period in question were sentenced to death for smuggling, narcotics, and murder. International human rights organizations have repeatedly condemned Iran for its high rate of executions.